Try these Mung Bean and Chive Crispbreads with lashings of cream cheese or broken up into bitesize pieces for a tasty, natural snack. Chickpea flour (30%), buttermilk, rice flour, salted butter, roasted mung beans (8%), sesame seeds, baking powder*, chives, water, sea salt. 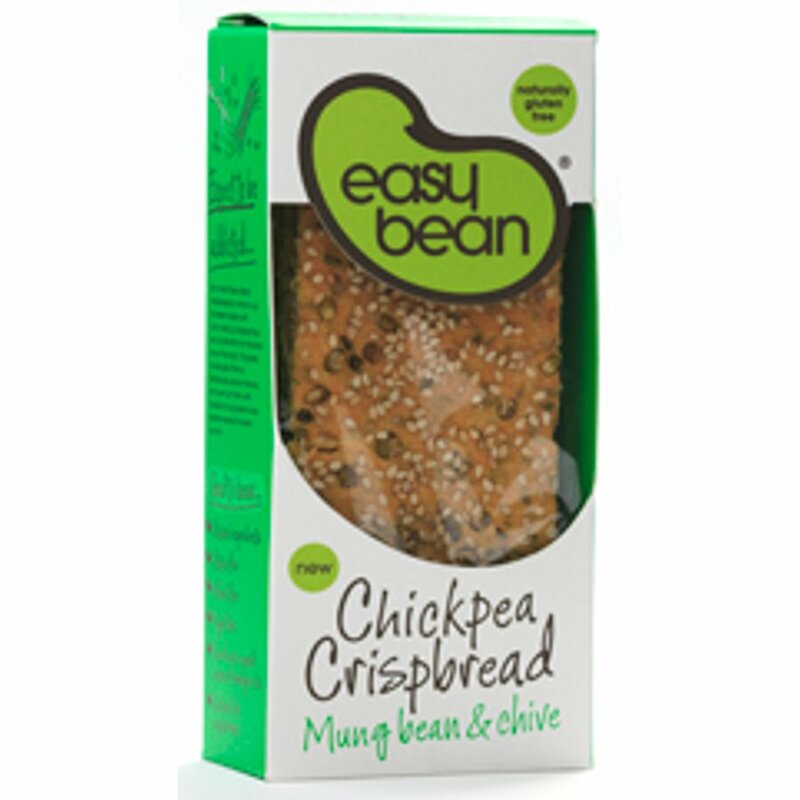 The Easy Bean Chickpea Crispbread - Mung Bean & Chive - 110g product ethics are indicated below. To learn more about these product ethics and to see related products, follow the links below. Tried these with a bean dip and I was in heaven I will definatly be ordering more really nice well done. 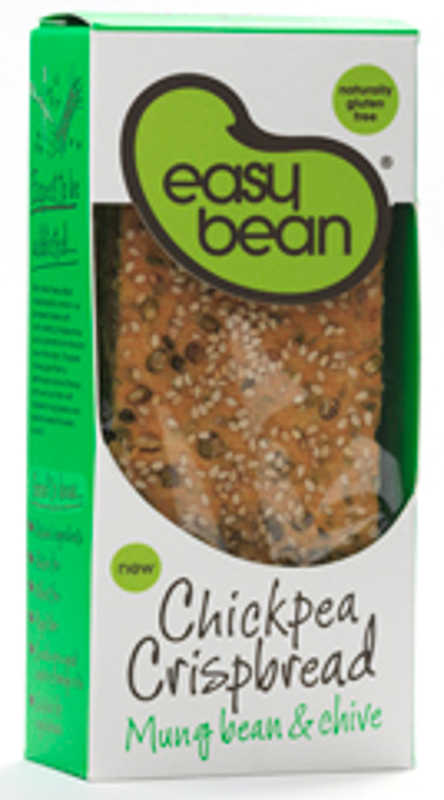 There are currently no questions to display about Easy Bean Chickpea Crispbread - Mung Bean & Chive - 110g.